This is the "sequel" to "Desiring God" by John Piper (although reading Desiring God is not a prerequisite to understanding this book). As Christians, we know that we should desire God above all else. But frankly, most times we don't and have no idea how to get that desire. 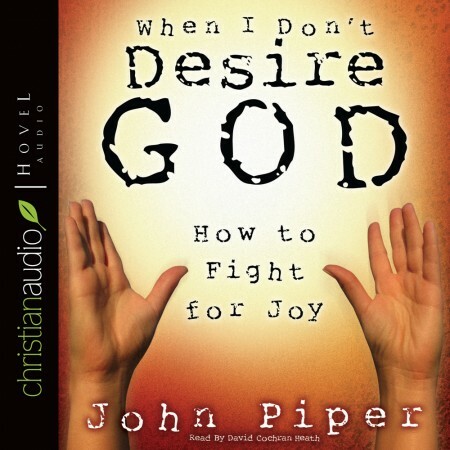 There is no magic formula but Piper does a great job at showing how we can struggle and fight for our Joy in and desire for Christ on a daily basis.